The project includes a three story, 16,600 square foot dining facility sitting on the corner of the Ashley Hall campus in downtown Charleston. ADC services included structural engineering, building envelope consulting, and civil engineering. 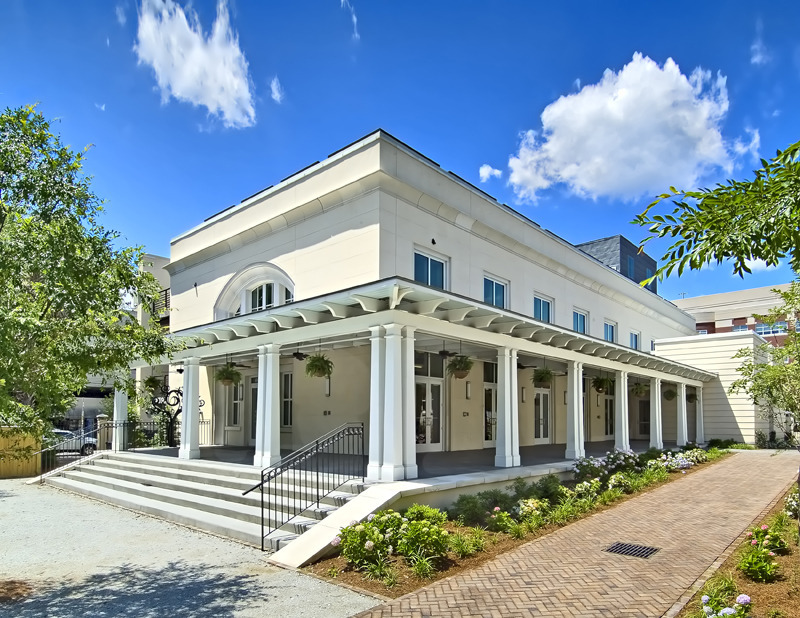 The project received the 2012 Award for Design Excellence recognized by the City of Charleston Department of Planning, Preservation, and Sustainability.